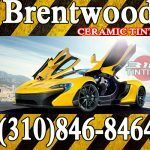 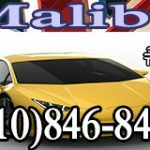 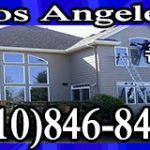 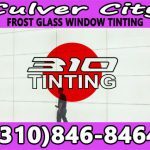 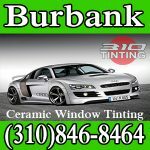 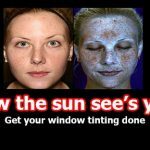 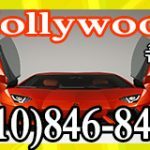 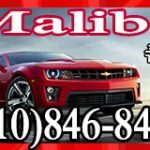 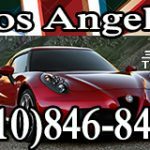 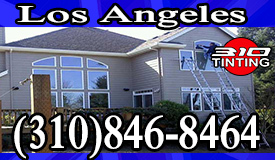 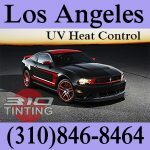 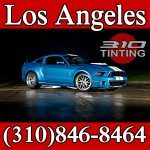 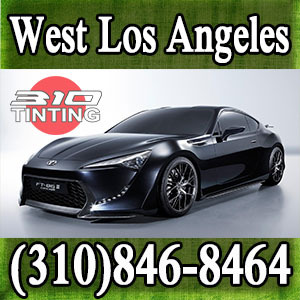 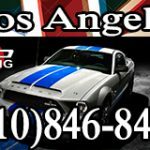 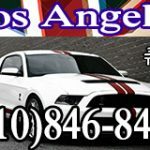 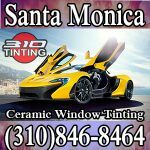 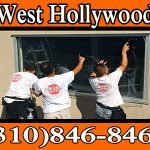 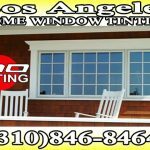 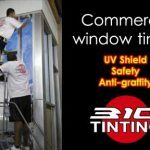 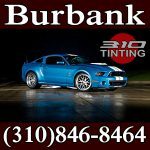 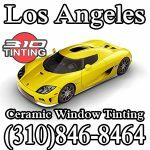 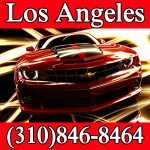 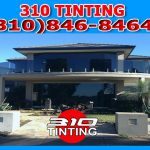 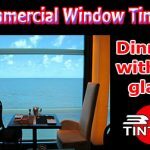 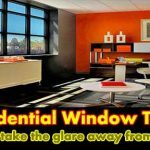 Most Dermatologist in los Angeles will suggest the helpful usage of window tinting films will provide drivers and passenger from those harmful UV rays that may start on one cloudy day and one unexpected hit of high intensity sun heat radiation that penetrate the earth to create trouble on your skin and some time beyond repair. 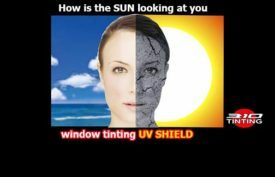 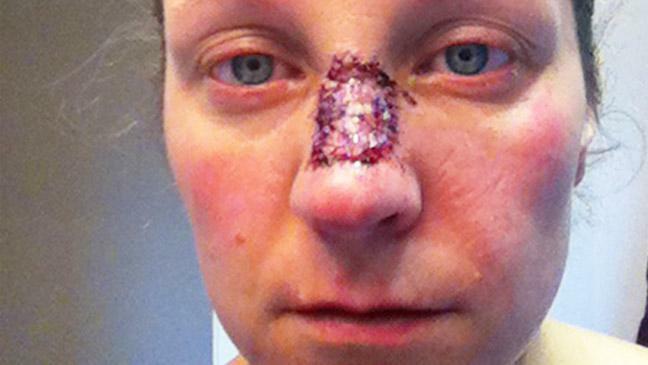 This is the case of Mrs. Kate Thomson who once in 2011 thought she was save on a foggy day until she notice a mark appear on her nose reflecting that angry red skin given her a sunburn for not wearing any kind of sun radiation blockage, here is when she first realized that climate conditions may not match UV ray radiation conditions, exposing herself to sunburn and soon needed medical attention and a burst blood vessels test taken and later a biopsy test was necessary. 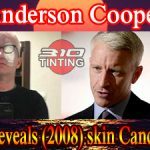 Black nose clearly burn and basal cell carcinoma diagnosis make by a doctor lead to some skin removal and patience for recovery make this person to consider the harmful behavior of sun radiation and UV-A rays attack, leaving the probability that no one is free of this terrified situation. 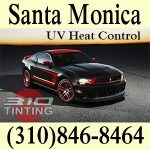 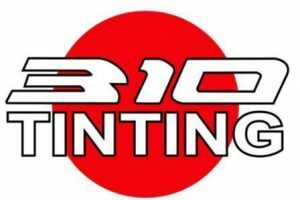 Los Angeles Radiation levels always suggested considering a high skilled installer for your next brand new car window tinting in Los Angeles California, now available in different type of shade and color to make your car look in style, 310 TINTING offer all kind of films with different kind of heat rejection window tinting films with something that will give you sunburn protection applying UV shield technology and nanotechnology ceramic window tinting in Los Angeles which will be install by one of our professional window tinting installers.